With audiences and journalists alike taking to their mobile phones to capture images and video of the events playing out around them, news outlets are looking at the different ways they can engage with social media communities around this content. One platform of interest to news outlets is Instagram, which supports both images and short-form video with a 15 second limit. To date, around 16 billion images have been posted to the platform, according to the latest statistics, with an average of 55 million daily. As the use case examples from media outlets continue to grow in volume and type, we've collected some below in the hope it will help spark inspiration on how to make the most of the platform. Instagram is of course a rich resource of content for news outlets who want to reach out to the community of users and engage with them in some way around content they have created themselves. This might mean news outlets encourage users of the platform to share content around a specific event, perhaps using a particular hashtag, with certain content then selected by the news outlet and used to deliver an online community angle on a story. 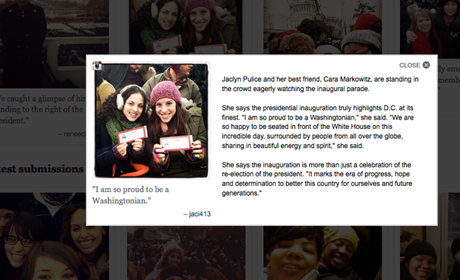 One example of this might be the way CNN used Instagram to source images from the public during the inauguration of President Obama in January this year. 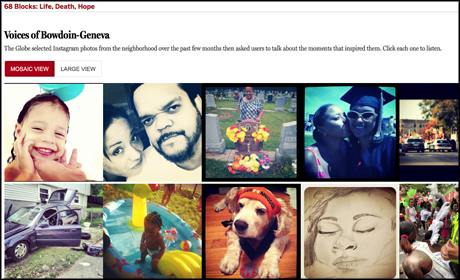 Another example is how the Boston Globe used Instagram content to give readers a taste of life within a particular community, by selecting images shared on the platform by those living there, and enhanced further with audio of the Instagram users. Speaking to Journalism.co.uk at the time, creative technologist at the Boston Globe Chris Marstall, said the idea served to really add "value... meaning and context to Instagram". This followed the introduction of an Instagram wall at the Boston Globe, used to monitor content being shared across the area, and which gave the news outlet a local angle during Hurricane Sandy in 2012. 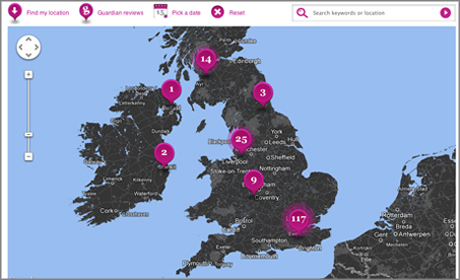 Back in the UK, the Guardian built a "live music map" using their n0tice platform last year. This was based on a #GdnGig hashtag, which pulled in content from attendees of music events, including Instagrams. The results were grouped by area, and users could zoom in for further geographical breakdowns of the content. As well as sharing stories within communities, Instagram has also been used to give a taste of a journalist's life on the road, or even at their desk. CNN, for example, recently launched Scenes from the Field, where Instagram images being taken by their journalists can be showcased. It gives the online audience further colour and more of a "personal" take on stories, vice-president of CNN International Digital Peter Bale told Journalism.co.uk, and the broadcaster is considering adding other content, beyond Instagram, in the future. CNN was already bringing Instagrams, captured by their own journalists, onto their own platforms before Scenes From the Field. Last year, for example, they created a page on their website called Snapshots of the DNC, which featured "images of the political theatre on display". Journalists have also used the platform to share images of the newsroom. New York Times magazine's photo editor Kathy Ryan, for example, explained that she will often use Instagram to capture photographs around the office, or of her desk, "when I see an incredible moment when the light in our building illumiates something". This appeals to both the idea of using the platform to offer followers a behind-the-scenes experience, but at the same time staying focused on high-quality photography. With Instagram video limited to 15 seconds, one way it has been used by news outlets is to share coverage snippets, giving audiences a quick update on news events, and in turn, making content more digestable for viewers with limited time. BBC News, for example, is using Instagram to deliver short bursts of news, from updates on the Philippines, reporting on the catastrophic typhoon which hit late last month, to vox-pops and pieces to camera. And NowThis News, which was set up last year with the aim of producing socially-sharable video, recently used Instagram video to deliver 15-second answers, or "instaviews", from an interview with a political figure. 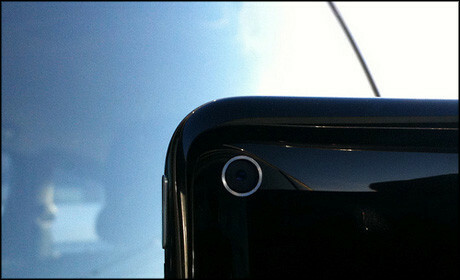 Just like any social network, Instagram can be used effectively during live news events to track visual content. 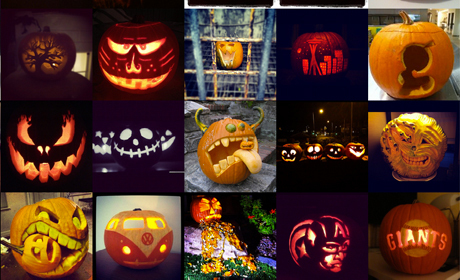 Many news outlets sought the power of Instagram to find content during Hurricane Sandy. NBC, for example, built a 'Stormgrams' platform online, where content was filtered off by state. They used a similar platform to organise content being shared on social media during the presidential elections last year, called 'Electiongrams'. 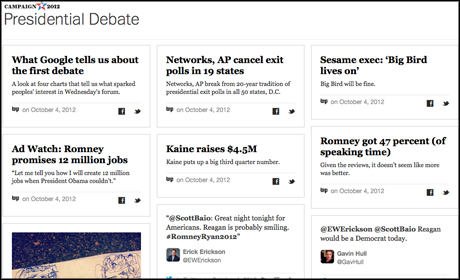 Also last year, during the the Republican and Democratic national conventions and presidential debates, Instagram was part of the social stream feeding the Washington Post's Grid, a live stream of content, gathered from social media to offer readers the latest updates. 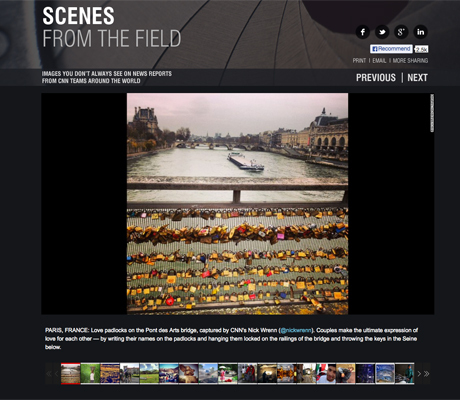 Many news outlets have looked at ways to bring Instagrams out of the platform and onto their own sites, such as CNN's Scenes from the Field. For those looking to tell a story with a collection of Instagram images, one tool of note is Hash Gordon, which was created by n0tice, and lets users gather Instagram images based on hashtags and other filters, and then embed the collection on their own site. For a number of media outlets, in particular magazines, it seems Instagram has also been an effective tool in showing previews of content. Speaking to Journalism.co.uk for a recent podcast on the subject, Kathy Ryan, who has more than 41,000 followers of her Instagram profile, said one way she uses the platform at New York Times magazine is to share front pages, giving people a sneak-peek of the magazine before it hits the newsstands. Time magazine has also used the platform to share magazine covers, in some cases looking at ways to "play with the history of Time" by also highlighting past covers based around certain issues, such as election coverage, as Paul Moakley, deputy photo editor at Time Magazine, told us in the recent podcast. In addition, they used Instagram video to share a "trailer" of the magazine's Red Border Film documentaries. That was "another fun way to use the video side of Instagram", he said. And finally, Instagram has also proven to be a useful tool to hunt out great photographers, Ryan added. "For me as a picture editor always looking for new talent, it's been an incredible tool because I've actually discovered photographers work on Instagram, people I didn't know," she said. "So it's also just becoming a great tool for discovering talent," she added, "people who might not have come to our attention via the traditional routes of dropping off a portfolio or sending a link." For more on using Instagram, take a look at its online Help Centre, where it offers some practical pointers and other advice.